« Music Therapy Sings the 80s! 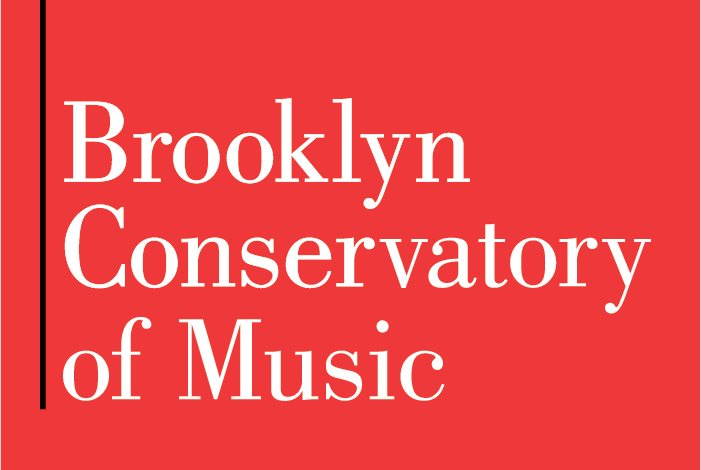 Connection Works is an artist-run non-profit organization (501c3) that engages the Brooklyn community with world-class jazz performances and educational events. 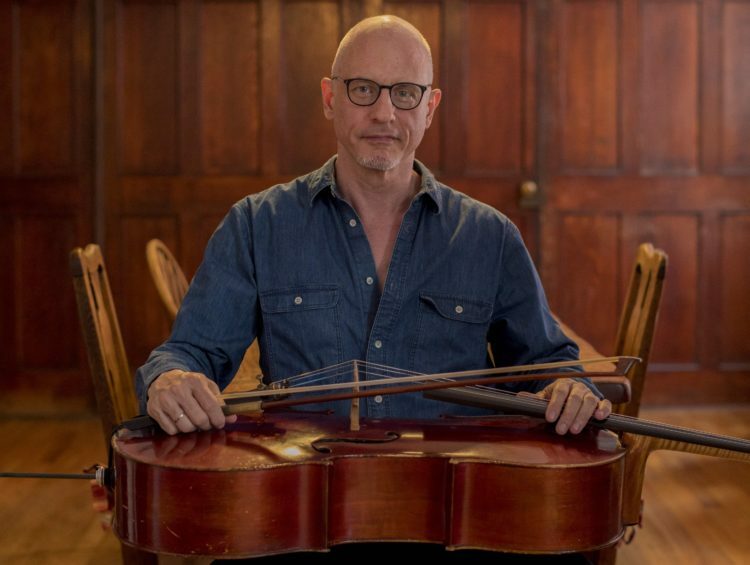 Cellist Erik Friedlander is a prolific solo artist, bandleader and film composer. Having been a sought after studio musician and improviser in New York’s downtown music scene for years, Friedlander has recently become well known for his work scoring film and television. He most recently scored an episode of Matthew Weiner’s (Mad Men) new show The Romanoffs in the fall of 2018. In 2017, Friedlander composed the score for Thoroughbreds, a feature film directed by Cory Finley, which garnered great critical acclaim. Also in 2017, he scored the film Oh Lucy!, directed by Atsuko Hirayanagi, which premiered at Cannes Film Festival this summer. In 2018, Erik released his latest album Artemisia, with his new quartet The Throw. The record distills the brain-bending powers of absinthe, and showcases the immediate chemistry of this new band. Artemisia was Friedlander’s 22nd record under his own name. Other recent releases include 2016’s Rings, featuring Black Phebe, Erik’s three-trios-in-one band; and 2015’s Oscalypso, a grooving tribute to bassist and sometimes cellist Oscar Pettiford. Erik has also composed music for ads, dance, and documentaries including the score for 2013’s Nothing on Earth, about the work of landscape photographer Murray Fredericks and his dangerous visits to the Greenland icecap. Erik also scored the feature film Future Weather, which saw release in 2013. Friedlander started studying music at an early age, beginning at five with guitar, before commencing cello lessons at eight. He grew up in a house filled with music, as his father, an avid music lover, made countless mixtapes which played daily in their home. He has performed and recorded with artists as diverse as The Mountain Goats, John Zorn, Dave Douglas and Courtney Love. Erik’s desire to actively participate in the swirl of musical styles he was surrounded by led him to find new ways of playing the cello. This discovery drives his solo work, and work as a composer, which is varied and unusual. WORKS is the driving force behind the vibrant nonprofit organization Connection Works. This group has exploited its unique instrumentation of flute, piano and drums to forge a distinct and powerful musical voice, putting the “focus on the dynamic writing and deep simpatico of the trio itself” (The Village Voice). WORKS performs primarily as a trio, but has also placed itself at the center of several adventurous projects, from performing with classically influenced projects such as chamber orchestra and string quartet; to commissioning big band pieces featuring the trio; to playing with a long line of esteemed guests, such as jazz heavyweights Joe Lovano, Sheila Jordan, Dave Liebman, Joseph Jarman, Scott Colley, Donny McCaslin and many more. Their self-titled CD was named one of the best albums of 2013 by the prestigious Downbeat Magazine.